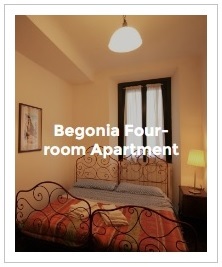 Begonia and Dahlia have three rooms each and are suitable for groups of 6 guests. 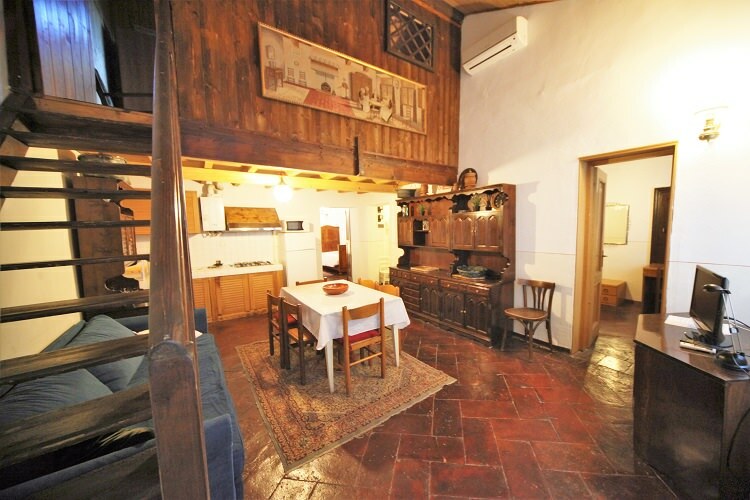 However, Dahlia can accommodate up to 8, since it is furnished with a sofa bed in the living room and two bathrooms. They are both on the first floor. 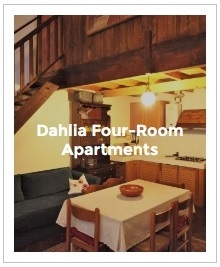 Dahlia has air conditioning and is situated on two floors.